Forest Air provides Southern Louisiana home owners and businesses with full support for their air conditioning and heating needs. We offer commercial and residential maintenance, diagnostics and installation/repair of HVAC systems, installations of whole house generators, maintenance contracts with seasonal HVAC system cleanings, and so much more. We have been trusted with the comfort and safe operations of our customers systems for over 25 years. Our team is professional, courteous, and knowledgeable. Our business is Better Business Bureau A+ rated and extremely well reviewed by our clients. Our work is neat, consistent, and we stand behind it. 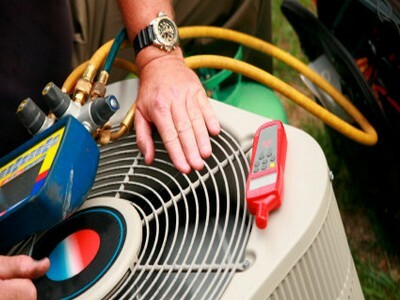 Whether your HVAC requirement is residential or commercial, Forest Air, LLC has you covered. We want to be your one stop shop for all HVAC solutions. Give us a call at 985-651-5968 for more information.